Fat burners! Hope or hype? Tempted! Before you try, check the top 4 must have ingredients in a natural fat burner. Are you eyeing that beach vacation this summer? Fat burner could be your best friend. These magic pills claim to rev up your journey from fat to fit and are very much in demand. Before you start making unrealistic expectations, you need to know the facts on a fat burner. Storing fat is the body's intelligent mechanism to survive. Since Paleolithic times to modern days, the mechanism hasn't changed, though our life has. Excess calories get deposited in fat cells. Period. Cut the advertising hype and fat burners do not melt fat like butter on a hot skillet. While, in the company of a sensible diet plan and moderate exercise, fat burners do help you burn the fat faster. The good news about exercise is that it transforms fat into muscles. Therefore, even if you weigh the same, you will lose inches. 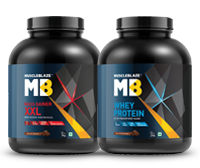 Moreover, muscles are metabolically active tissues and a pound (453g) of muscle burns 6-10 additional calories, which increases your Resting Metabolic Rate. RMR is the number of calories your body will spend in its maintenance. 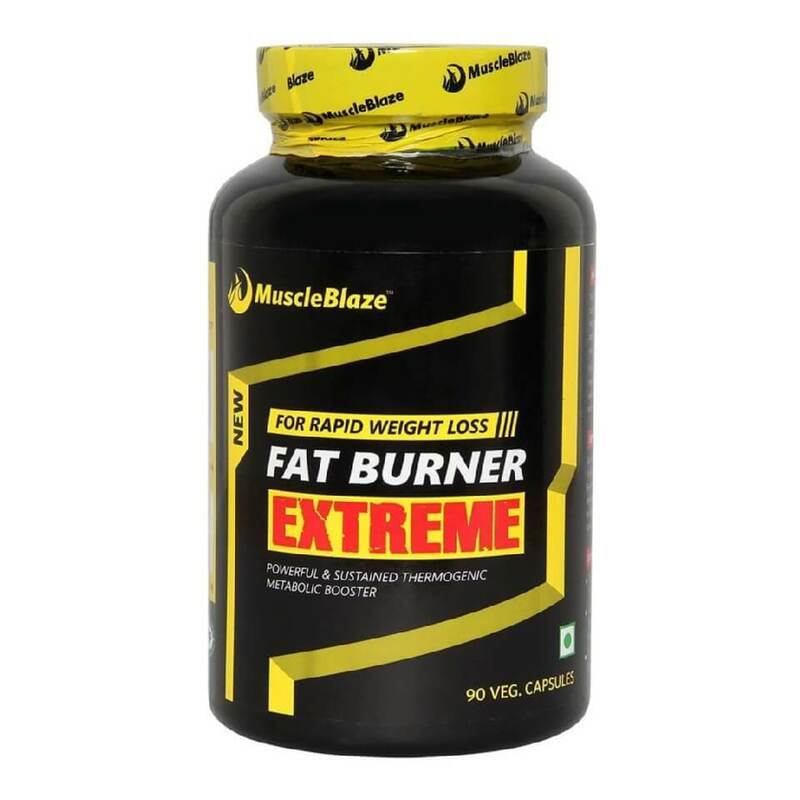 Rather than choosing fat burners that suppress appetite with an ingredient like Hoodia, you should go for thermogenic fat burners. They increase your body?s core body temperature and provide a burst of energy to you and increase your body's core temperature. As a result, you end up spending more calories throughout the day. Green tea is indispensable in a fat burner because it is an extraordinary product to melt fat, even the stubborn belly fat. 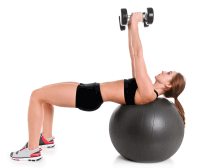 The credit goes to EGCG to rev up the fat loss in the body. Besides, putting the metabolism on overdrive, green tea inhibits the body to store unused energy as fat, by increasing the rate of energy release. Several scientific studies confirm the effectiveness of green tea in weight loss. For instance, a study published in an issue of American Journal of Clinical Nutrition, green tea has been shown to activate the body's thermogenic fat-burning activity. In this study, subjects drank an optimal amount of green tea (690 mg of catechins) for 12 weeks. Post the duration of the study, the subjects taking green tea in the required dosage experienced a reduction in their waist size and total fat area. As an active partner in your weight loss plan, green tea promotes metabolism to increase fat burn and also improves your body's insulin sensitivity to keep you lean. Garcinia Cambogia is a tropical fruit also known as the Malabar tamarind, is a popular weight-loss supplement. The skin of Garcinia Cambogia fruit has Hydroxycitric Acid (HCA). HCA plays a key role in supporting fat loss. The two-pronged action of HCA restricts appetite and inhibits the conversion of carbohydrate into fats. Several research studies on Garcinia Cambogia have shown a reduction of 5-8 percent of body fat in an 8-week period. Grapefruit extracts contain Naringenin, a flavonoid in grapefruit, balances out blood sugar levels and helps to prevent metabolic syndrome, a pre-diabetic condition associated with weight gain around the waist. A half of grapefruit has only 50 calories and is rich in polyphenols, a type of antioxidant found in citrus fruits. According to an October 2008 study published in 'Phytomedicine,' a dry polyphenolic extract of grapefruit, orange and red-orange breaks down stored fat. Scientists at the University of Western Ontario found it worked by programming the liver to burn up excess fat, rather than store it. According to a 2006 study published in the 'Journal of Medicinal Food,' eating half a grapefruit before a meal three times a day is associated with significant weight loss. Cayenne Pepper finds favour with fat loss products. Studies show that consuming cayenne pepper will lead to melting of excess fat and converting it into energy, which is known as fat oxidation. To enhance the effectiveness of cayenne, you need to use it with a moderate exercise program. A natural fat burner is thermogenic, it lacks stimulants like caffeine. Therefore, you can have it late in the evening as well without the risk of losing sleep. Since it works on the principle of increasing body temperature it is safe to take, as long as you want. An ingredient, like Garcinia is proven to melt body fat by recruiting fat for energy and interrupting the deposit of carb in fat. A good night sleep is critical in achieving your fat loss goals. It will help you climb past the weight loss plateaus and shed those extra kilos for a beach-ready body. True to their name fat burners accelerate the process of fat burn and help build muscle. Know how. Belly fat or abdominal obesity is difficult to lose. 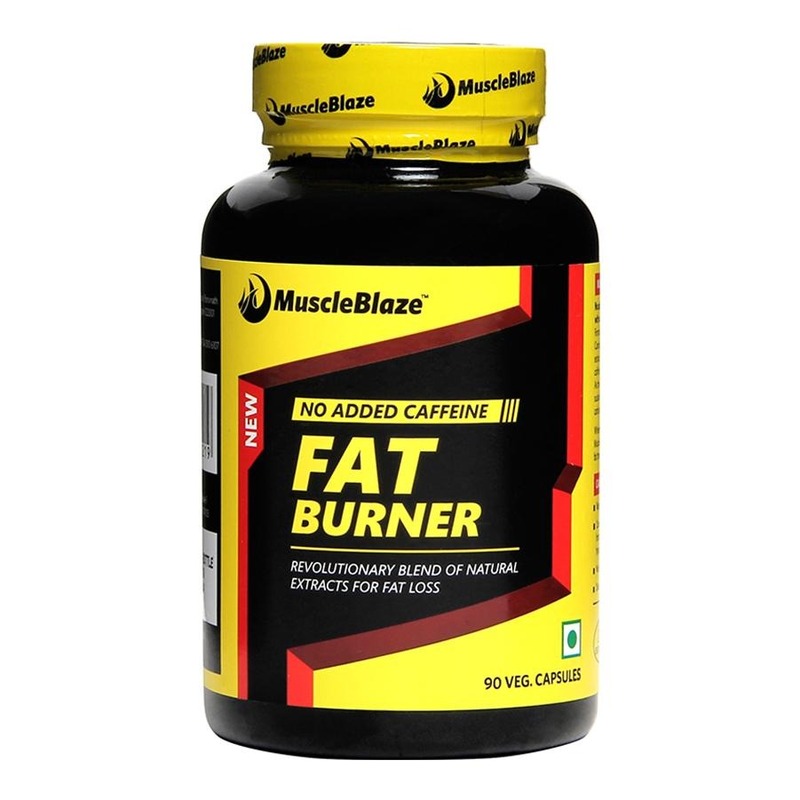 Seek help from top 5 natural fat burners to beat belly fat and sculpt the coveted six-pack abs.